Is Season 2 upon us at last? 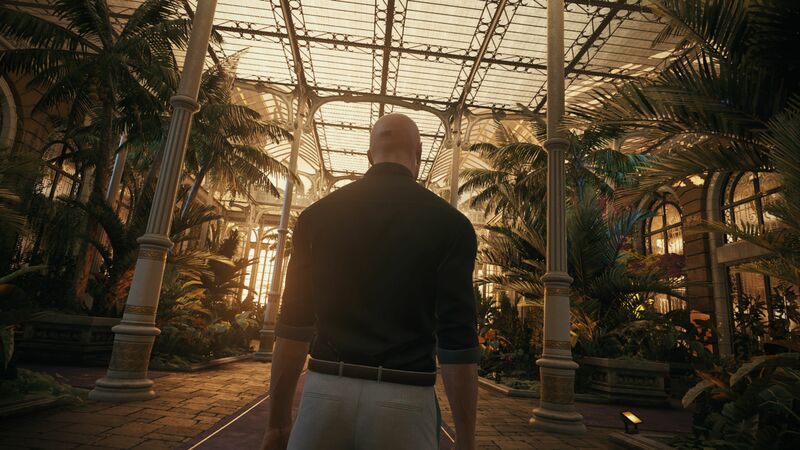 It looks like IO Interactive may be gearing up to make an announcement about the second season of their surprisingly (but deservedly) popular second season of Hitman, the episodic, live service reboot of the classic franchise they put out in 2016. The official Hitman Twitter account is teasing Hitman news for June 7- which is this Thursday. Interestingly enough, Warner Bros. themselves are also teasing something for Thursday- and some people on Twitter believe that this is because Warner Bros. has picked up the publishing rights for the second season of Hitman (remember, IO Interactive bought back the full IP rights to the series from Square Enix, who published the first season). If that is so, then Warner Bros. may be publishing Season 2 of Hitman (though IO probably still owns the right- it is hugely unlikely they bought back the rights to the IP just to relinquish them again so soon). We’ll know for sure this Thursday either way. The back of that racecar has Hamsun as a sponsor. Olivia Hall (side character from Hitman Season 1) is "currently involved in an operation about Hamsun Oil in Reykjavik, Iceland." Taken from the wiki.